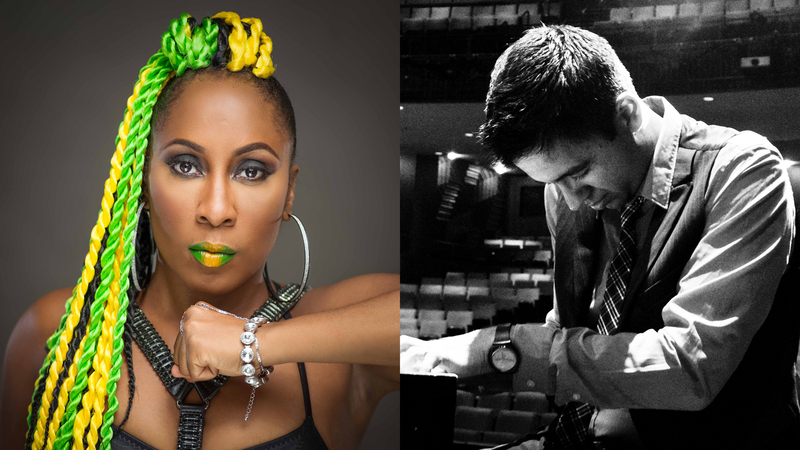 Dance innovator Latonya Style and MacArthur fellow and Grammy-nominated composer-pianist Vijay Iyer are among the speakers. The speakers in the UCLA Herb Alpert School of Music Department of Musicology’s Winter–Spring 2018 Distinguished Lecture Series will be examining topics including intersectionality, the early television work of American comedian Ernie Kovacs, magical and occult styles of thought, and also convening a mini-symposium on Jamaican popular music and dance. 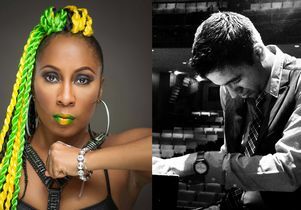 Featured speakers in the seventh annual series include UCLA scholars Robert Fink, Jessica Holmes and Uri McMillan; musicologists Beth Levy, Stephan Pennington and Phil Ford; interdisciplinary scholar Robynn Stilwell, MacArthur Fellow Vijay Iyer, dancehall scholar Donna Hope and dance innovator Latonya Style. The lecture series is programmed and sponsored by the Musicology Graduate Student Society and these programs are open to the public and admission is free. For more details and a complete list of events, check out the society’s calendar. Jan. 25: From American mythologies to Grace Jones, “Music, Canon and Identity: Pedagogical Perspectives” addresses the growing concerns surrounding intersectionality in academic discourse and critically examines Western culture and values — all through a musical lens. With UCLA professors Robert Fink, Jessica Holmes and Uri McMillan and guest scholars Beth Levy and Stephan Pennington. Feb. 15: The early television work of American comedian, actor and writer Ernie Kovacs is the subject of this lecture with interdisciplinary scholar Robynn Stilwell. Among those influenced by Kovacs’ work are Johnny Carson, David Letterman and Chevy Chase. April 5: Musicologist Phil Ford presents a talk on an area he calls “magical hermeneutics” and the value it may have for music analysis. He explored the topic in his first book, “Dig: Sound and Music in Hip Culture,” in 2013, which was inspired by his interest in American Cold War culture. He is the co-author of the blog Dial ‘M’ For Musicology and is working on a book that focuses on magical and occult styles of thought. April 26: “There’s probably no frame wide enough to encompass the creative output of the pianist Vijay Iyer,” said the New York Times. 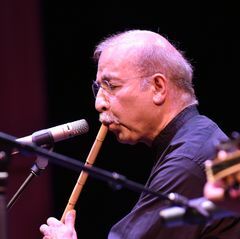 Iyer, who received an interdisciplinary Ph.D. in the cognitive sciences of music from UC Berkeley, is a Grammy-nominated composer-pianist and MacArthur Fellow. He will lecture on a topic of his choosing. May 17–18: Dancehall Moves: A mini-symposium on Jamaican popular music and dance features a scholar and dance innovator from Kingston, Jamaica. Dancehall scholar Donna Hope and dancehall innovator Latonya Style present a lecture, joint Q&A, seminar and dance workshop. Hope’s publications include single-author monographs and edited volumes on reggae and dancehall music. Style is a dancer and creator of “Stylish Moves,” a female dancehall movement vocabulary. She has choreographed and appeared in music videos for artists such as Busta Rhymes, Tory Lanez, Vybz Kartel and Beenie Man.